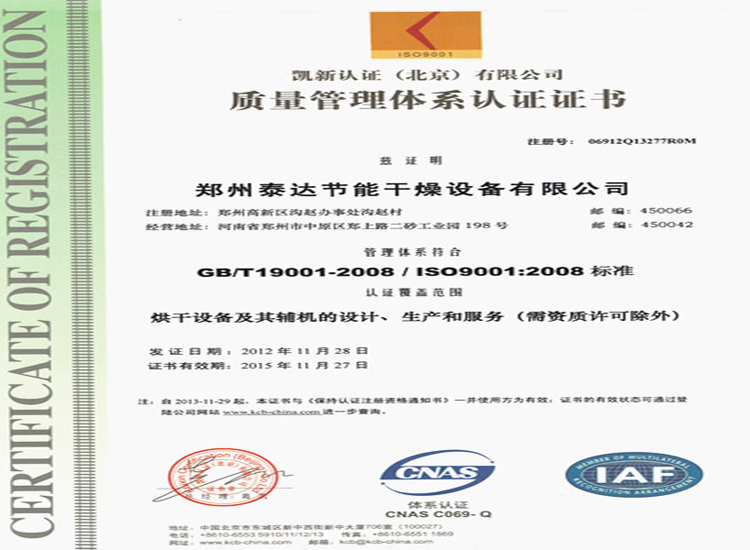 Applications: applied to drying and mixing powder and granular materials from medicine, food and chemical industries. 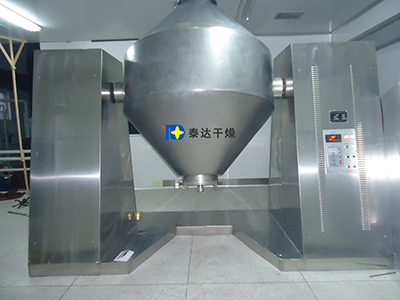 SZG double conical vacuum dryer of my factory is a combination with domestic similar products. It is a new generation of drying device developed based on advanced technologies at home and abroad. 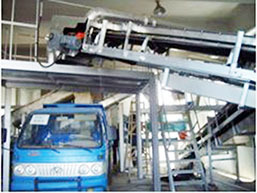 Double cone vacuum adopts two elastic belts and chain connection mode, so the equipment can run smoothly. 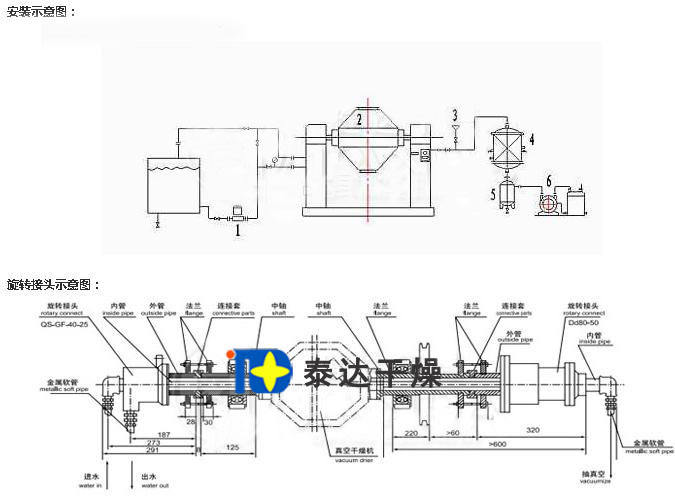 Specially designed process fully embodies the two supporting shafts of good concentricity. 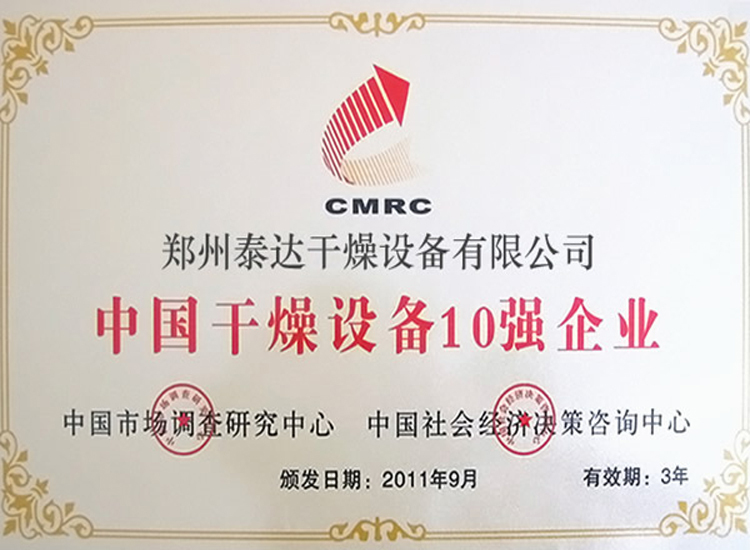 Heat medium and vacuum system both can adopt reliable mechanical seal or rotary joint. 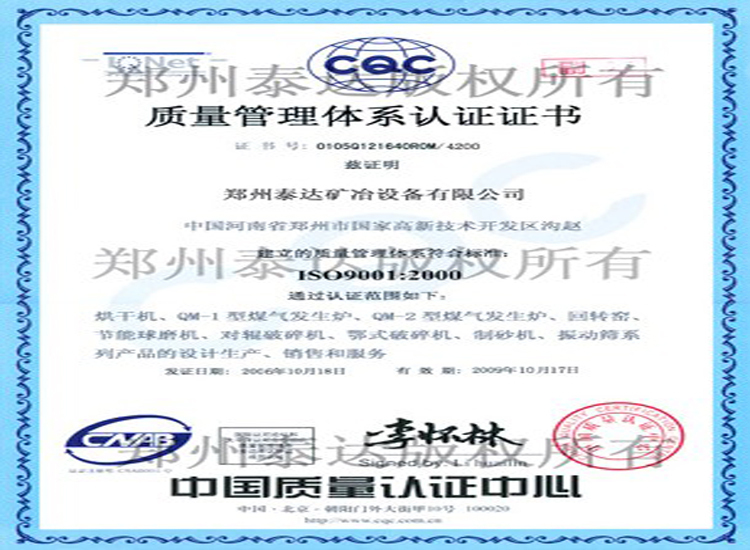 On this basis, we develop szg-A. 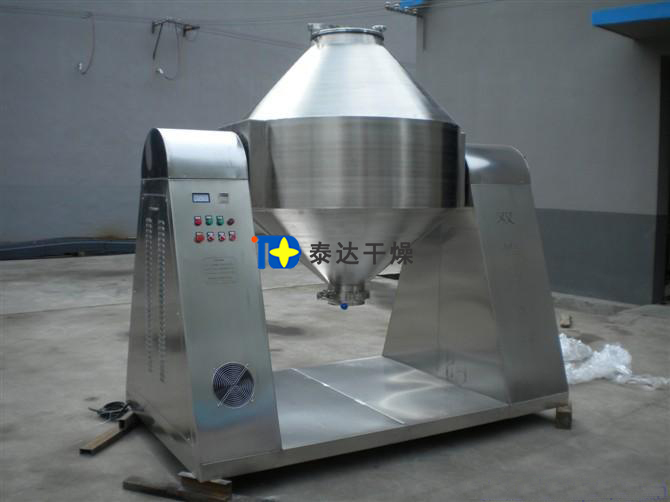 It can achieve stepless speed regulation, but also can realize constant temperature control. 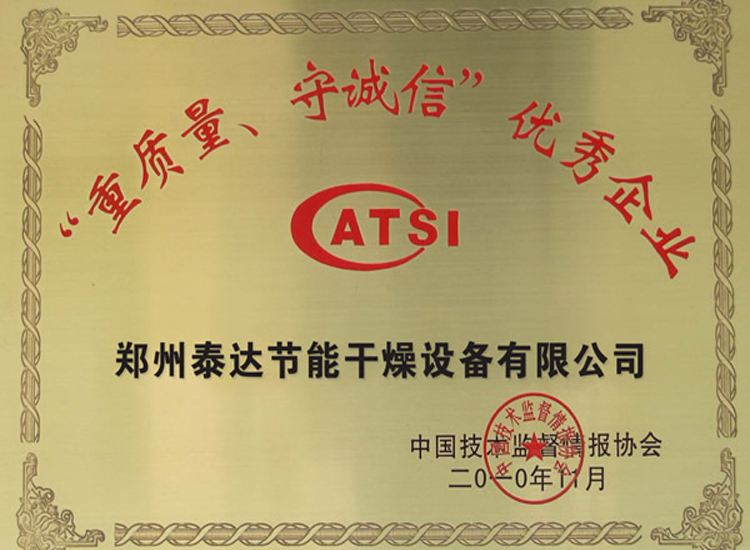 As a professional manufacturer of drying equipment, our factory has high temperature heat conduction oil as heat medium, temperature steam and low temperature hot water available. 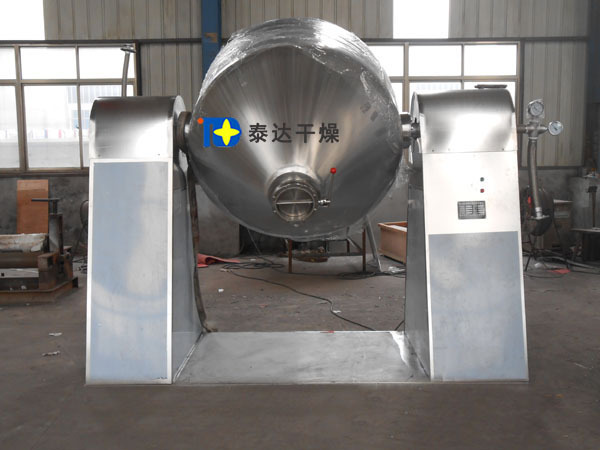 While drying adhesive raw material, the factory will specially design "copy board" institutions or rolling balls in the tank for you. 5. 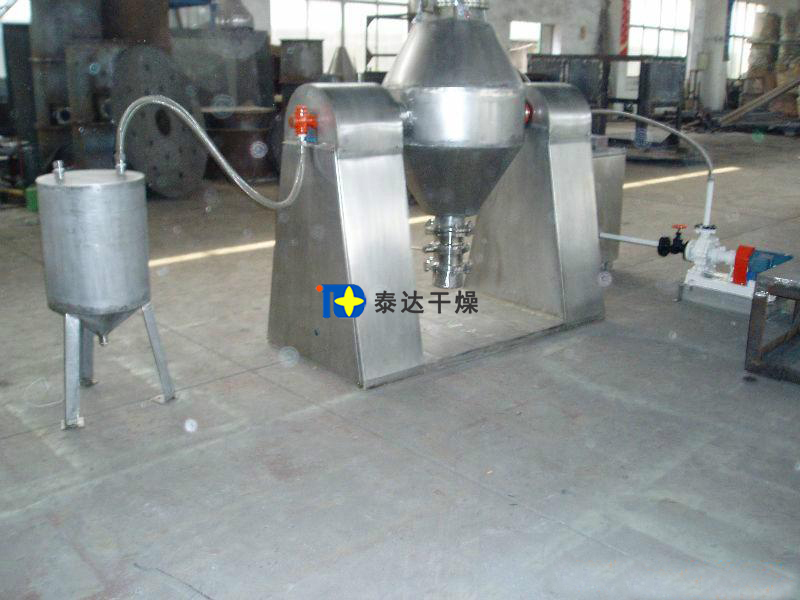 Recommended process for placement; demonstration of solvent recovery process placement. 3. 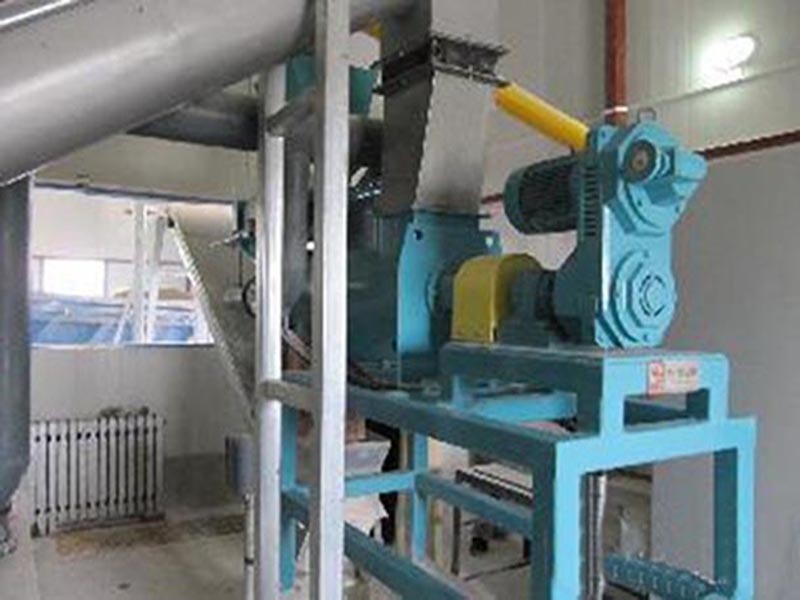 Materials are under the vacumm state; Steam pressure declines, which will makes moisture (solvent) on the surface of materials reach saturated state and evaporate. Then the moisture will be discharged out by vacuum pump timely. The moisture (solvent) inner materials infiltrates, evaporates and discharge to the surface of materials constantly. the aim to dry materials can be achieved in a very short time.